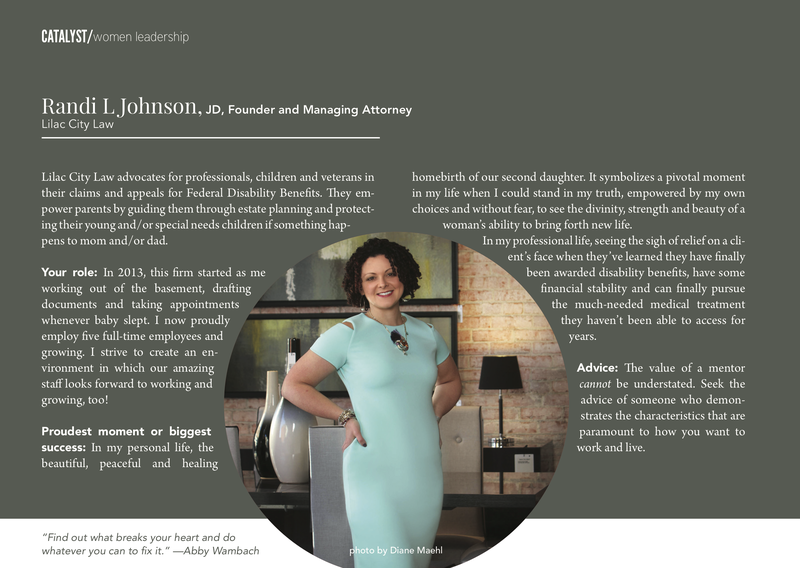 Lilac City Law founding attorney, Randi L Johnson was recently named one of 12 awardees for the Women in Business Leadership Award by the Spokane Coeur d’Alene Living Magazine. The WIBL award singled Randi’s leadership in establishing a successful business and retaining close ties to the community and her family. The awards for the 8th Annual Women in Business Leadership Awards will be held on Thu, March 22, 2018, from 7:30 AM – 9:00 AM, additional details of the event as well as RSVP are available, here. 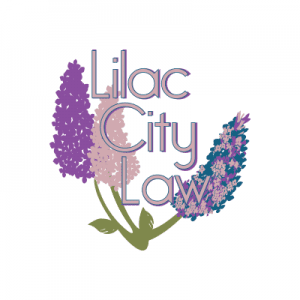 Lilac City Law offers more than just a legal service—we provide an experience designed to help you get precise, personalized results. 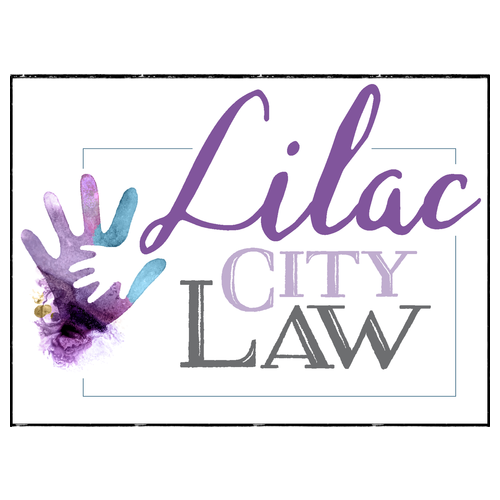 We believe this approach is more pleasant for you during your time of need, and more importantly, it can completely reshape the outcome of your legal efforts. Our team offers a combination of experience, attention to detail, and knowledge to help you get dependable results.